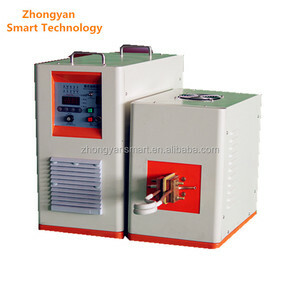 lab vacuum sintering furnace / quenching and tempering furnace Introduction for Vacuum Furnace Kejia high temperature vacuum atmosphere furnaces facilitate operation of firing cycles where atmosphere condition can be altered during operation cycle, from oxidizing, (such as air to inert atmosphere), or argon/nitrogen to vacuum. These atmosphere furnaces are designed for accurate air/inert gas flow rate control, accurate temperature control, excellent temperature uniformity, long lasting performance and safe operations. 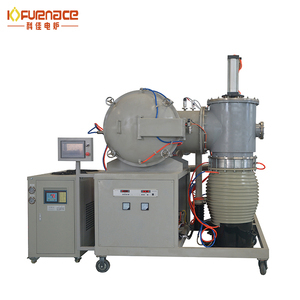 This vacuum atmosphere furnace is ideal for vacuum atmosphere brazing, sintering, surface treatment, thermal heat treatment and high temperature material process including stainless steel, titanium, aerospace material, silicon carbide wafer, other metals and ceramics. 5. Specification: valid melting area is 4-60m 2 , part enhanced insulation and full thermal insulation. 6. Regenerator: arranged in Siemens or octagonal cylindrical brick checker type, single or double route. 9. 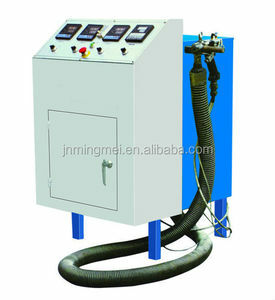 PLC automatic control system is adopted to realize the automatic reversal of primary air, secondary air and gas. 70Kw metal melting oven 70Kw metal melting oven ,Medium frequency induction melting furnace can be used for melting of steel, stainless steel, brass, silver, gold and aluminum and so on. With IGBT power component which more efficient than normal electrical. 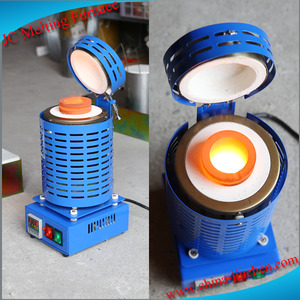 Packaging & Shipping Welcome your inquiry on our varies furnaces! 1600.C 1700.C electric glass melting furnace 1600.C 1700.C electric glass melting furnace is mainly used for pyrolysis, melting, analysis and production ceramics, metallurgy, electronics, machinery, chemical, glass, refractories material,etc. it can be used as the vacuum heat treatment furnace,vacuum sintering furnace,vauum melting furnace,vacuum quenching furnace,vacuum annealing furnace,vacuum tempering furnace,vacuum melting furnace. 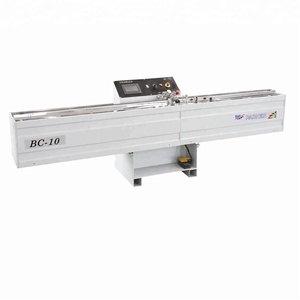 This type equipment is also suitable for institutions of higher learning and laboratory of scientific research institute and industrial and mining enterprises for developing new material, special materials, construction materials and so on. 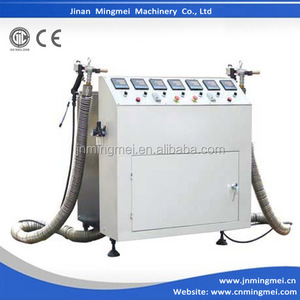 2015 Hot Sale Glass Machine/Insulating Glass Machine/High Quality Hot Melt Machine Main features 1.4Zones temperature control 2.Digital readout 3.Multi funcation programmable timer 4. "cool to touch " moulded gun handle 5.Infinitely variable speeds 6.Low energyconsumption. 7.High quality and high efficiency . Technical Data Power Supply 380V/50Hz Heating Power 5.5Kw Speed of gun output 0-2kg/min Rubber warehouse capacity 29kg Remarks (1)Terms of delivery: 30 days after receiving your deposit (2)Port of loading: Qingdao ,China (3)Terms of payment :30% to be paid before the produce and the balance should be paid before shippment Production Line Company Profile Best Regards Amy Direct:+0086-13808930675 Tel:0086-531-85528209 Fax:0086-531-65593016 Skype:mingmei012 JINAN MINGMEI MACHINERY CO., LTD. The setting temperature and surveyed temperature can be shown at the same time. 3). And we provide life long time technical support and other assistance. Your any of inquiries will be at our soonest attention and response. Oxide Crucibles for Glass Melting Gongtao company can make various crucibles and saggers made of high alumina,with different shapes. High slip casting density Purpose Main purpose of crucible and sagger is as a container for analysis and firing of material and product applied in various industries. Because of the thermal expansion of raw material which the crucibles and saggers are made of, too quick heating or cooling will easily lead to cracking of the crucibles and saggers.
) The tones produced by crystal bowls are not just heard by the ear, you feel them in your body. The bowls are associated with the musical scale, starting with C, then D, E, F,G, A and B. These notes are in turn associated with the Seven Chakras of the Human System. 4. Dockside warehouses beside three of China main container seaports, ensuring convenient loading and rapid delivery. 2. Signage, booth dividers, doors, windows, decorative glass walls, tabletops, fountains, light sconces, vases and ornamental details. 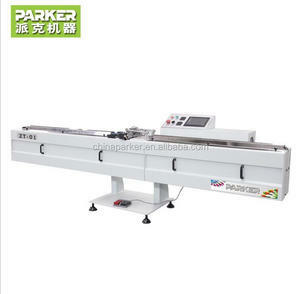 Leader Glass----- Fusing glass Customized For customized or catalog designs, get samples approved before ordering. 3.aluminum frame can anticorrosion for long time. 4.sealant around the media p revent the air filter is without any air leaking. 5.hepa filter with metal screens,prevent the media is without any damage. 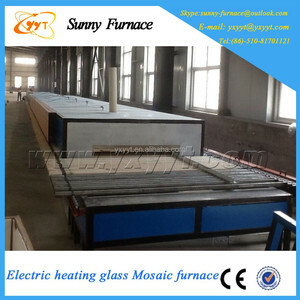 After the glass is heated to the soften point, the special forming block will compression molding the glass into given shape and suddenly annealing to make the finished product. Features and classification: The hot melt glass has obvious advantages,such as rich patterns,strong three-dimensional sense, splendid decoration etc. 4. Dockside warehouses beside three of China main container seaports, ensuring convenient loading and rapid delivery. Alibaba.com offers 1,669 can glass melt products. About 3% of these are industrial furnace, 1% are glass processing machinery, and 1% are graphite mold. A wide variety of can glass melt options are available to you, such as melting furnace, heat treatment furnace. 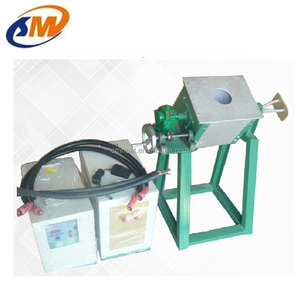 You can also choose from induction furnace, resistance furnace. As well as from free samples, paid samples. There are 1,669 can glass melt suppliers, mainly located in Asia. The top supplying countries are China (Mainland), Taiwan, and United States, which supply 99%, 1%, and 1% of can glass melt respectively. Can glass melt products are most popular in North America, South America, and Domestic Market. You can ensure product safety by selecting from certified suppliers, including 191 with ISO9001, 48 with Other, and 17 with ISO14001 certification.